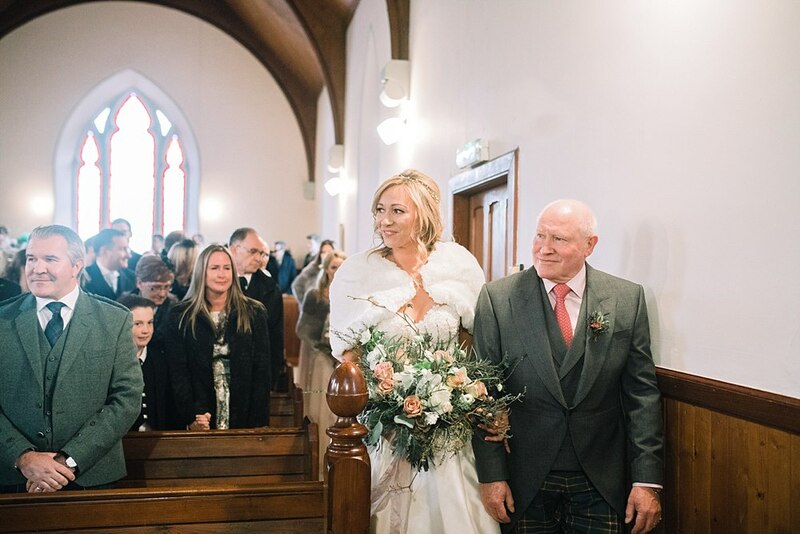 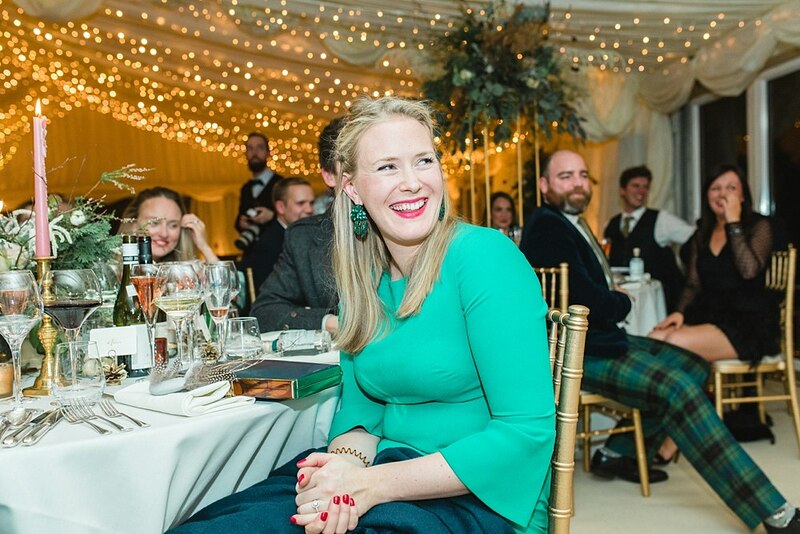 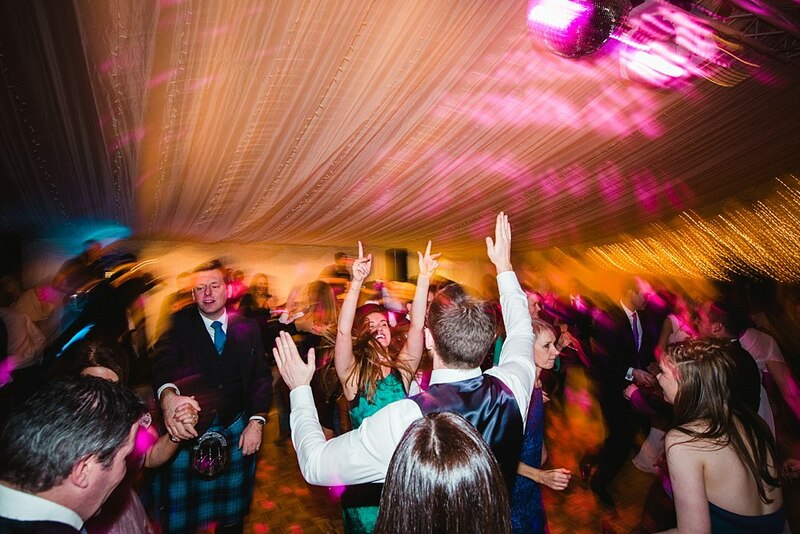 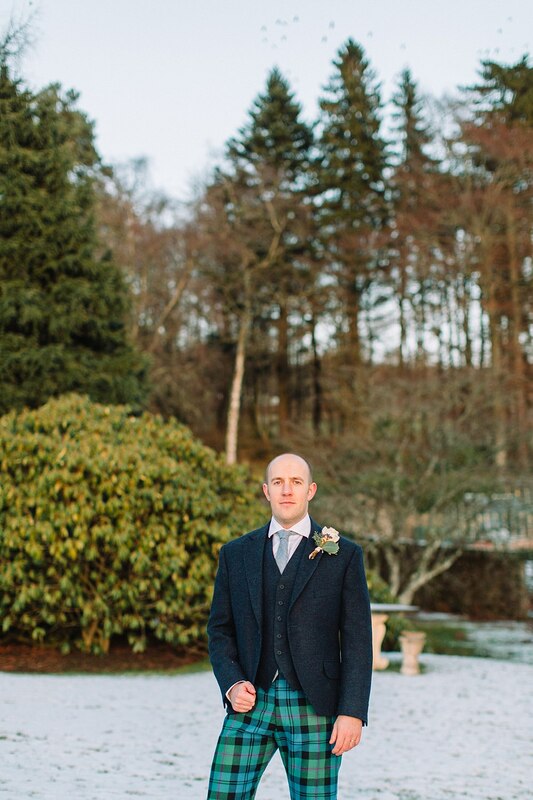 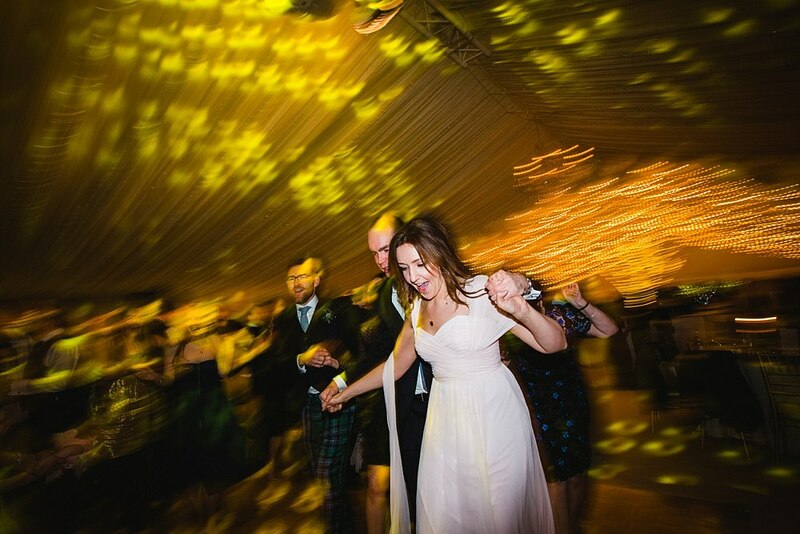 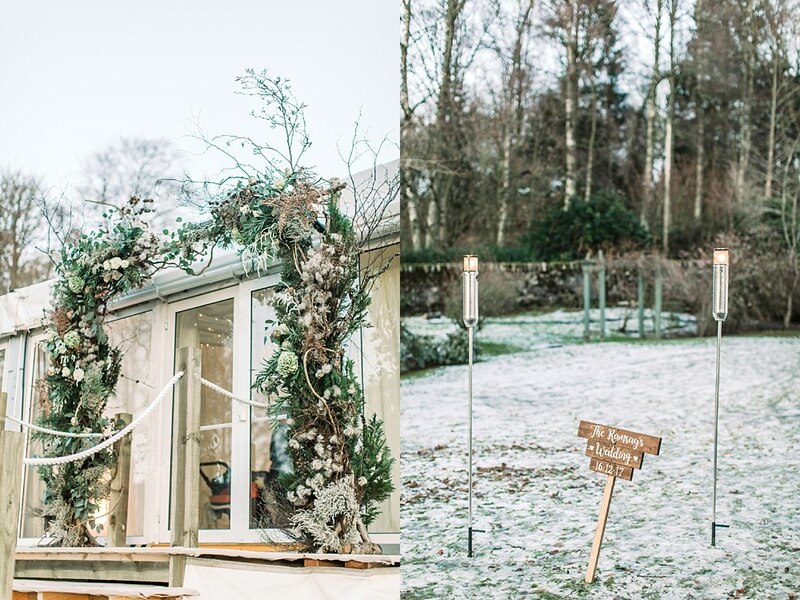 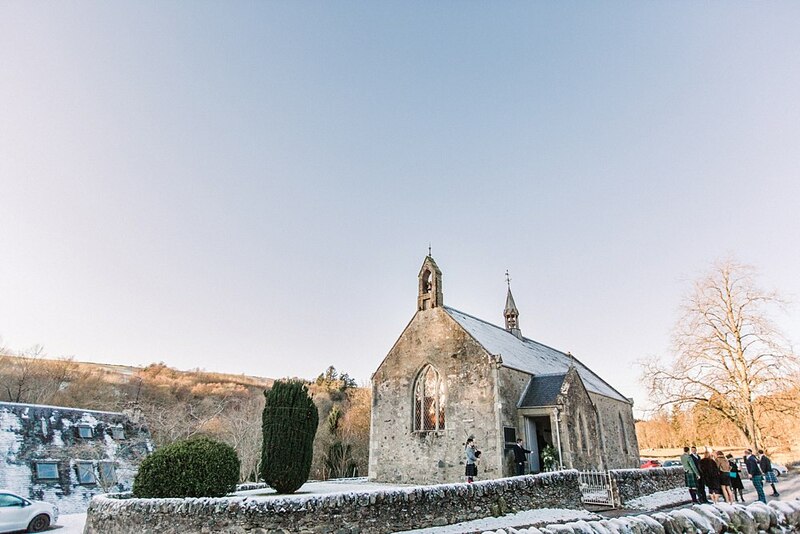 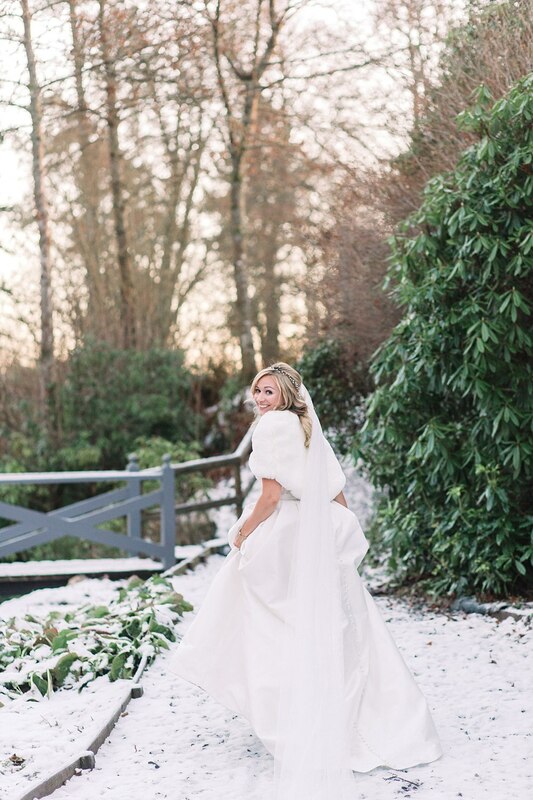 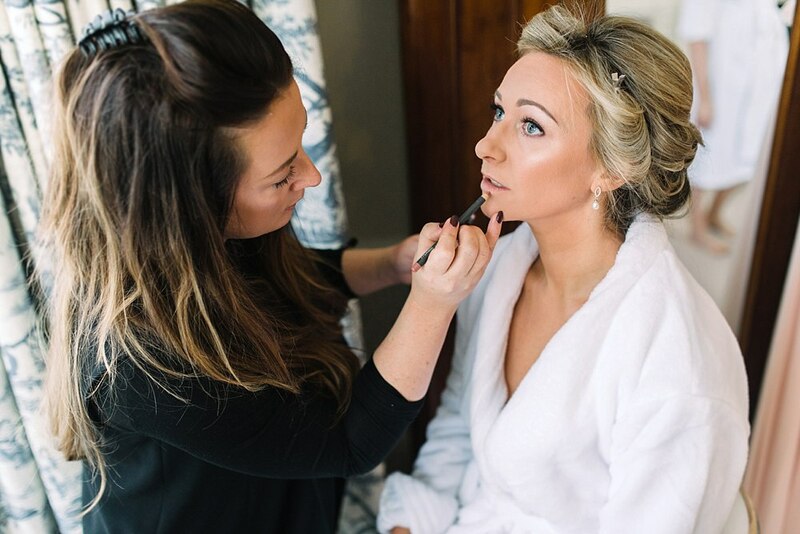 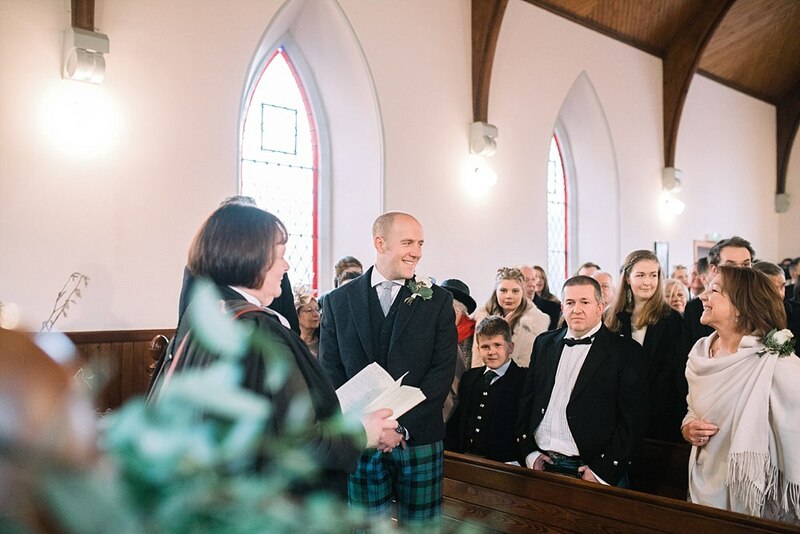 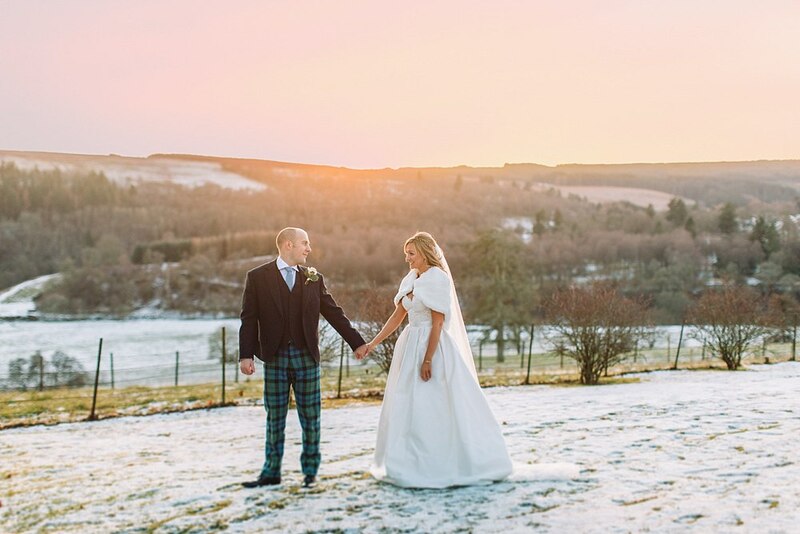 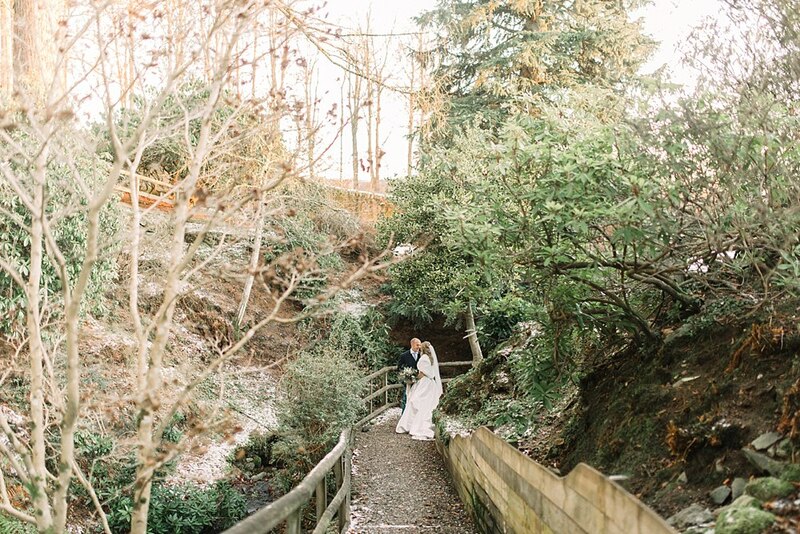 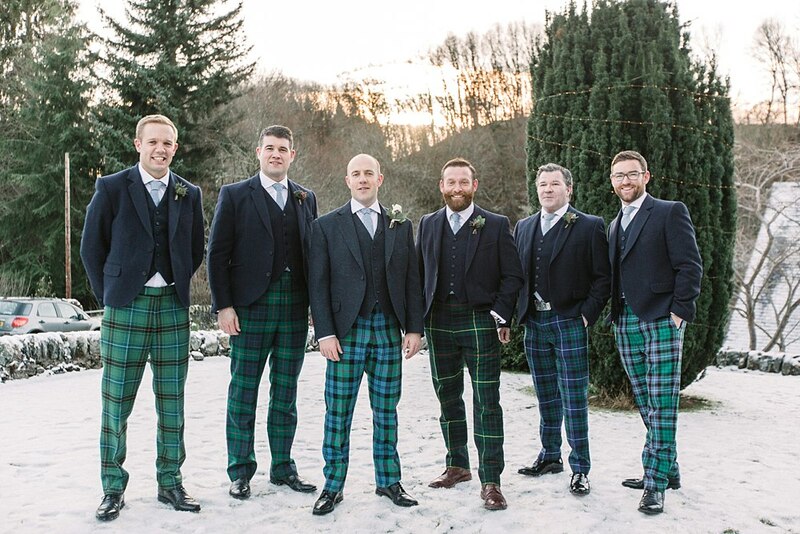 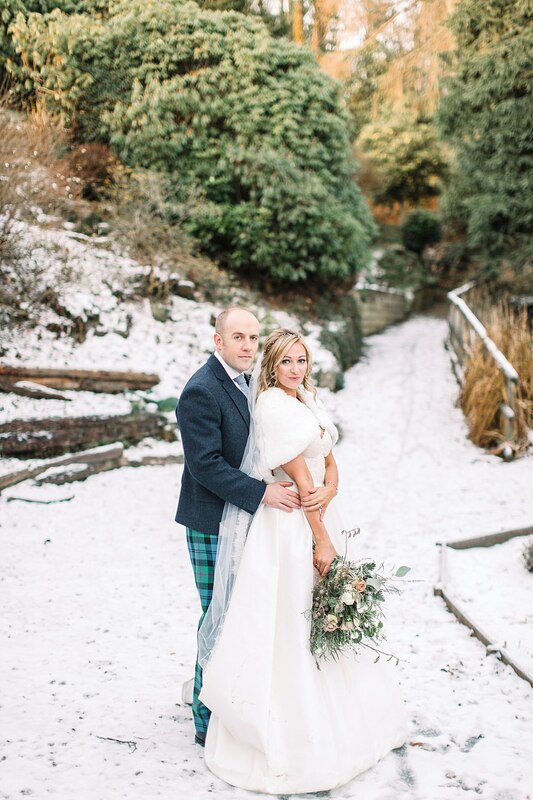 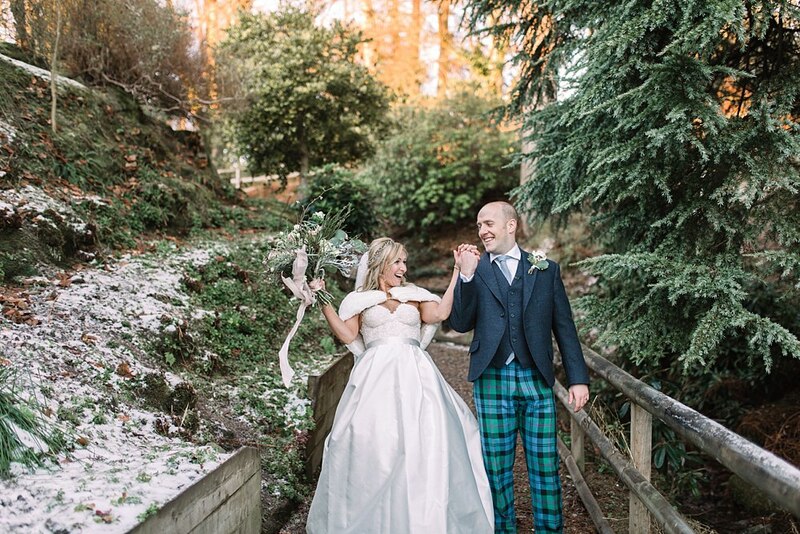 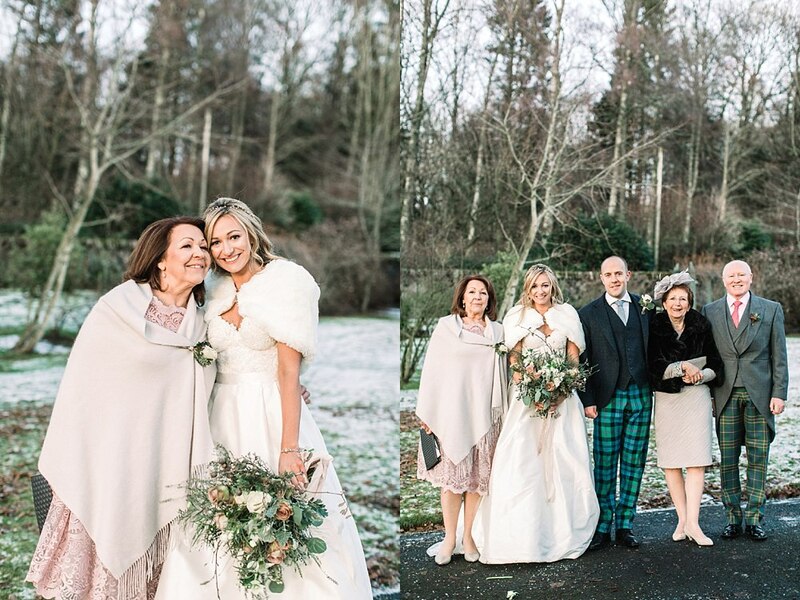 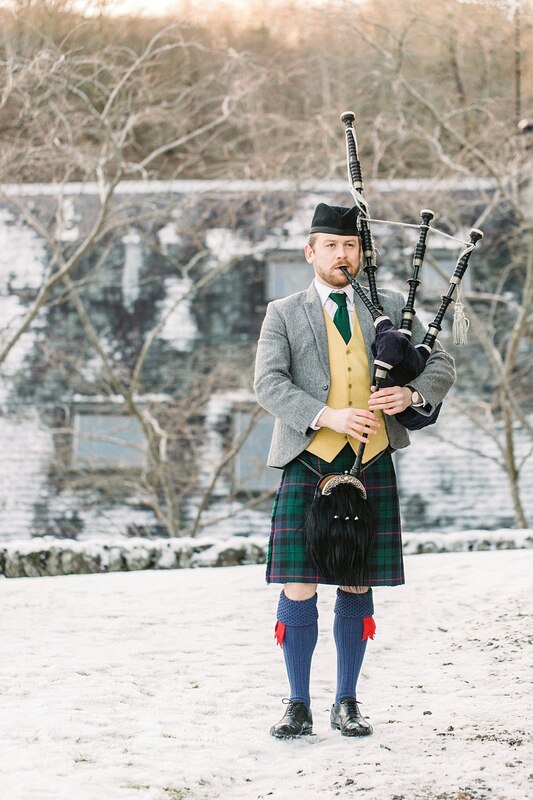 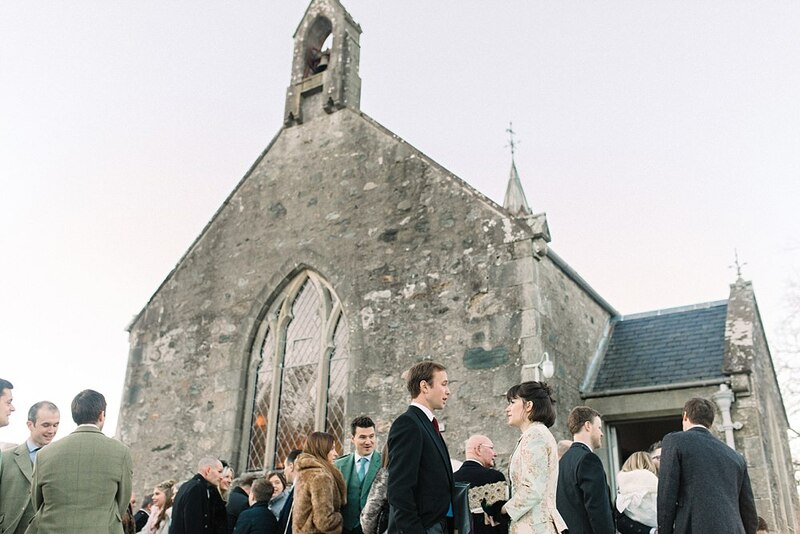 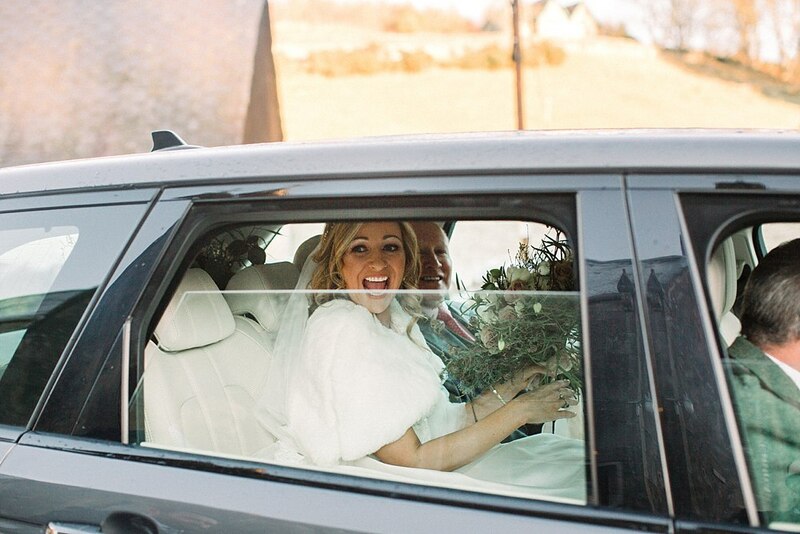 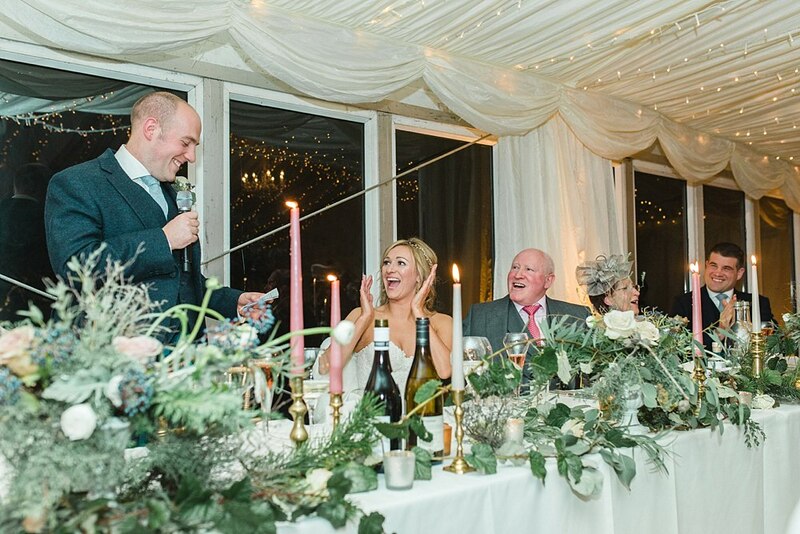 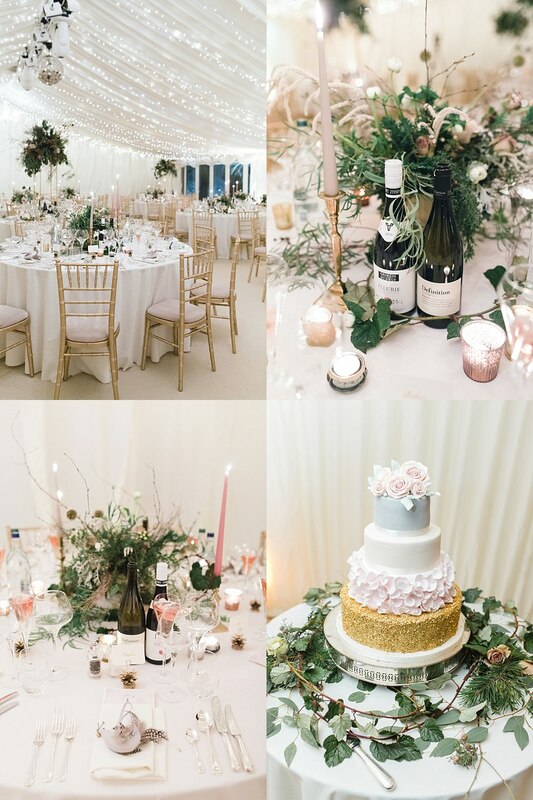 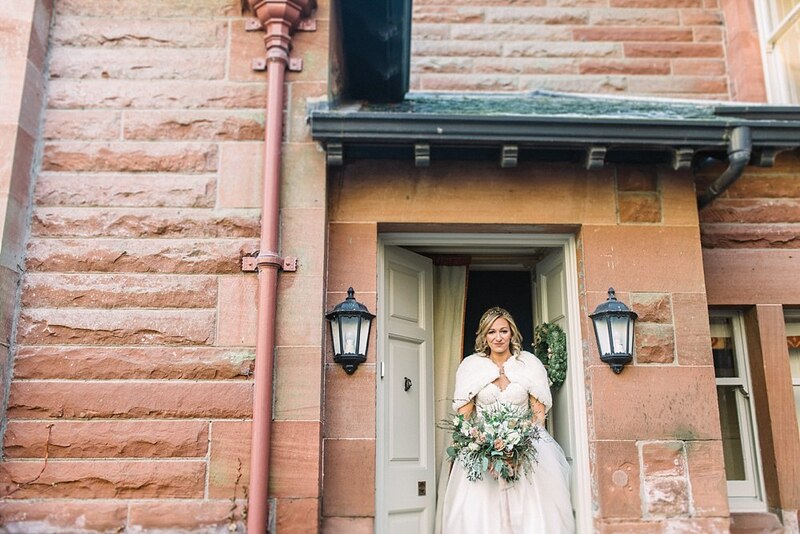 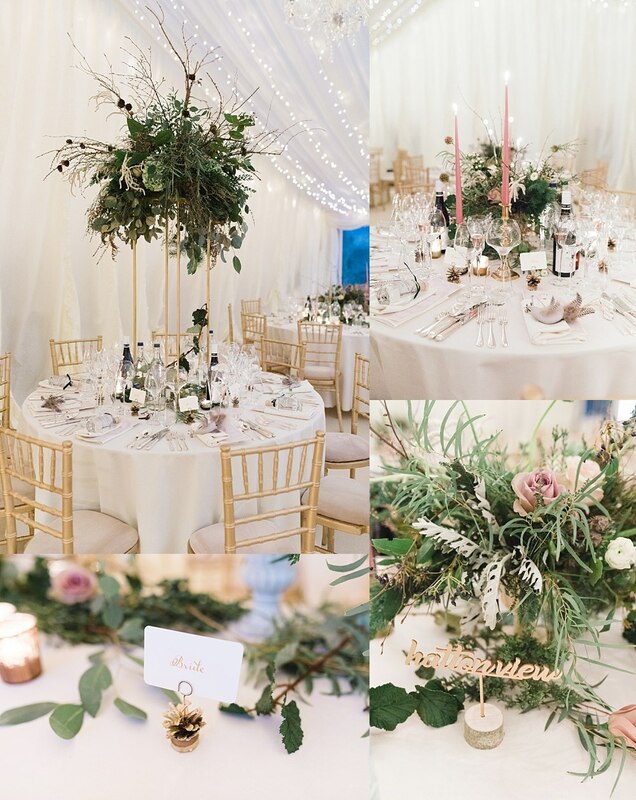 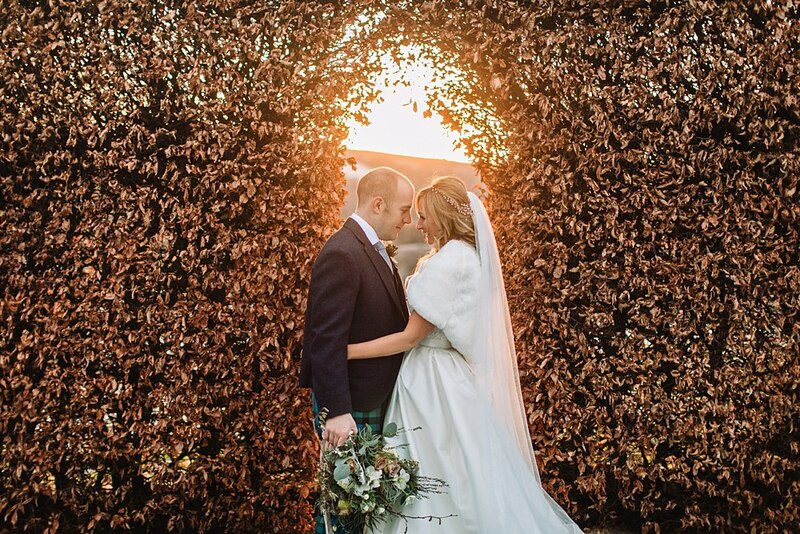 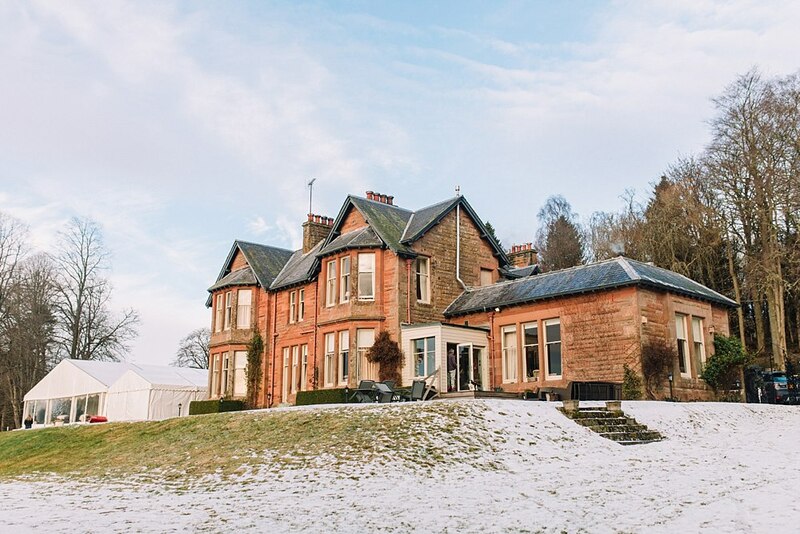 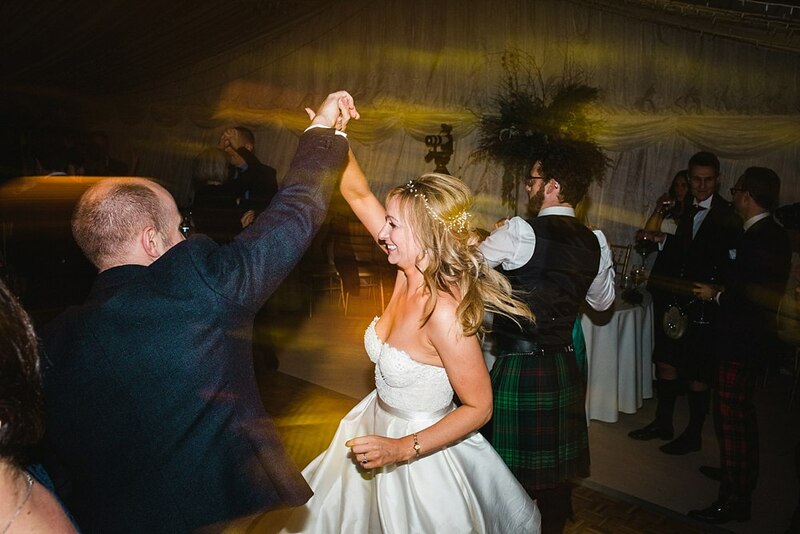 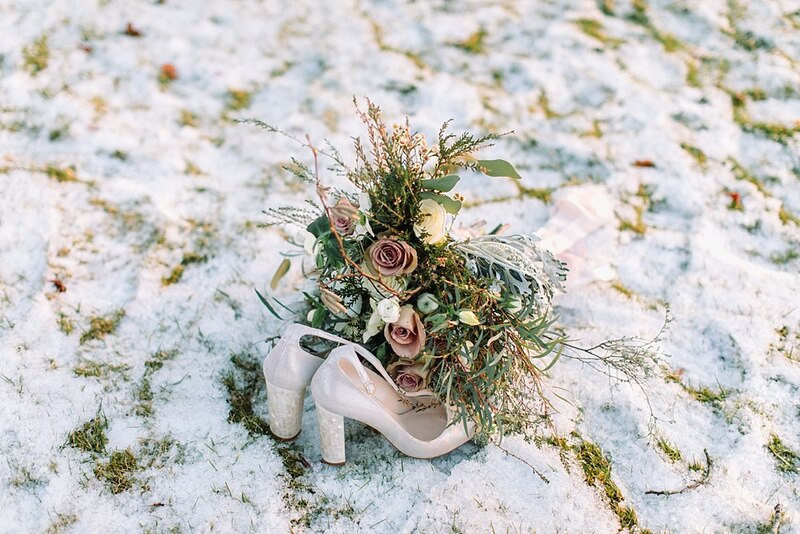 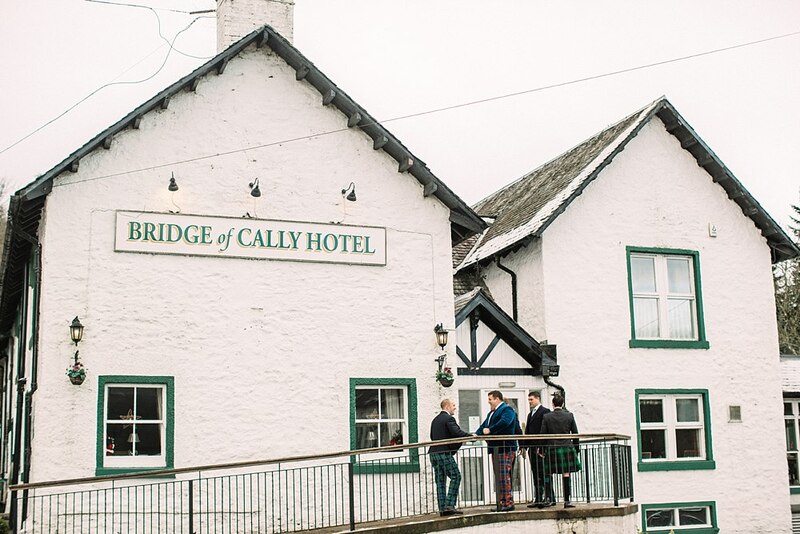 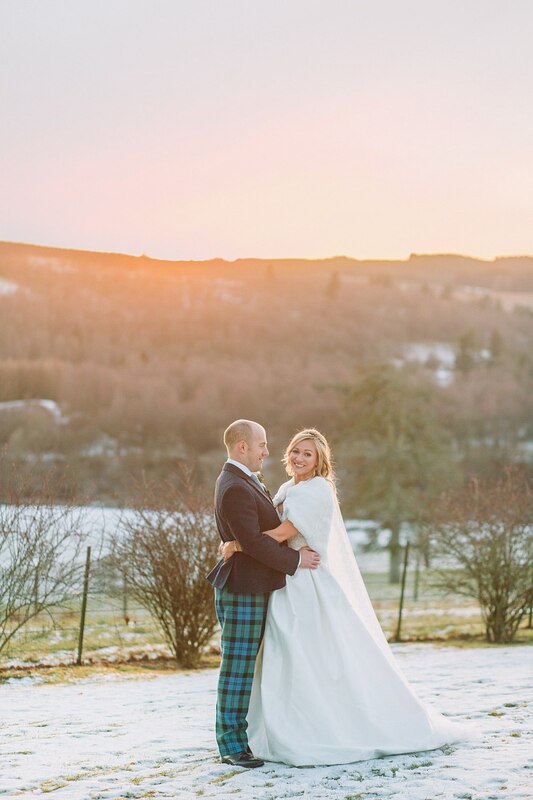 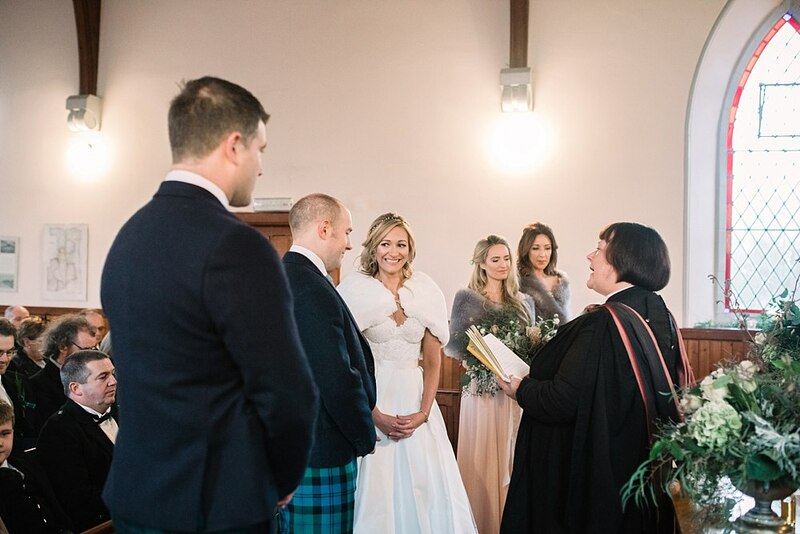 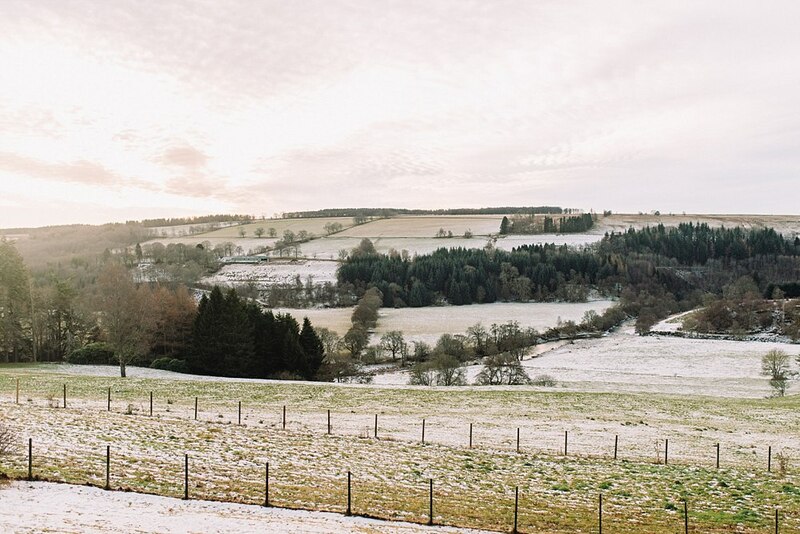 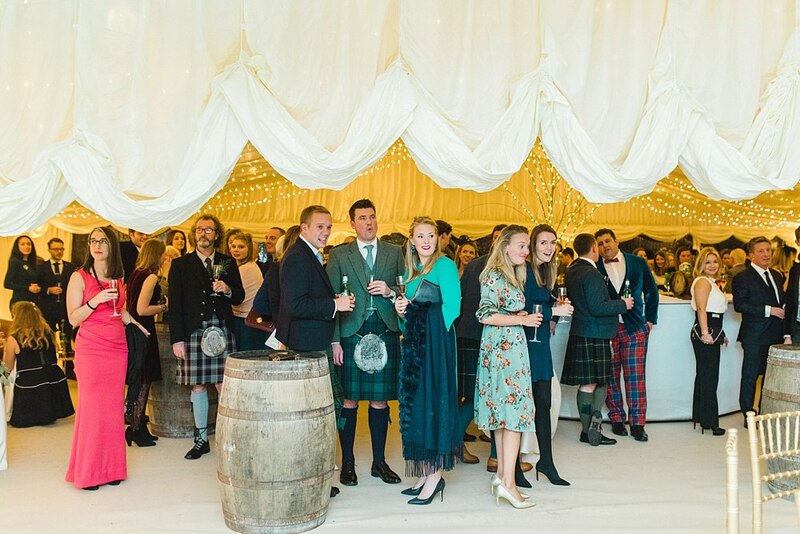 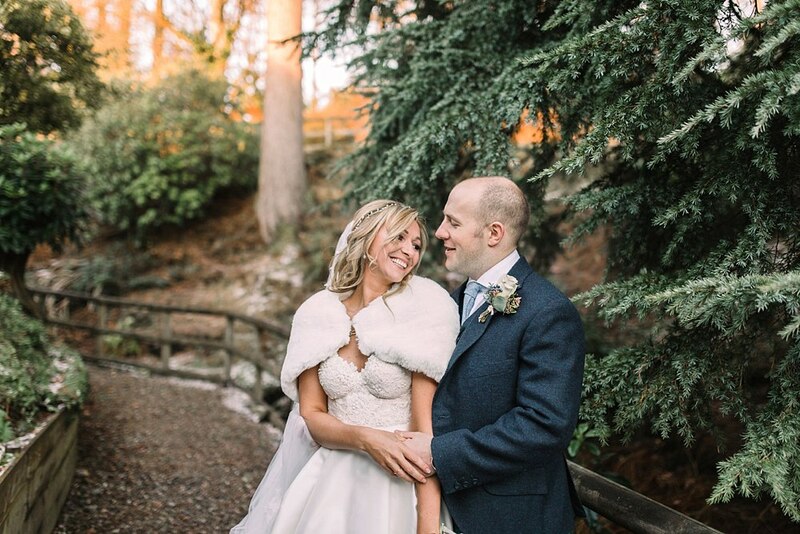 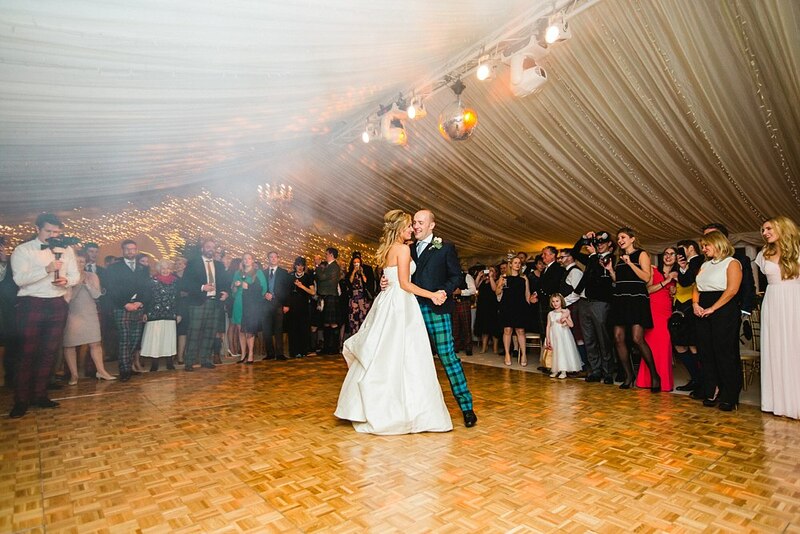 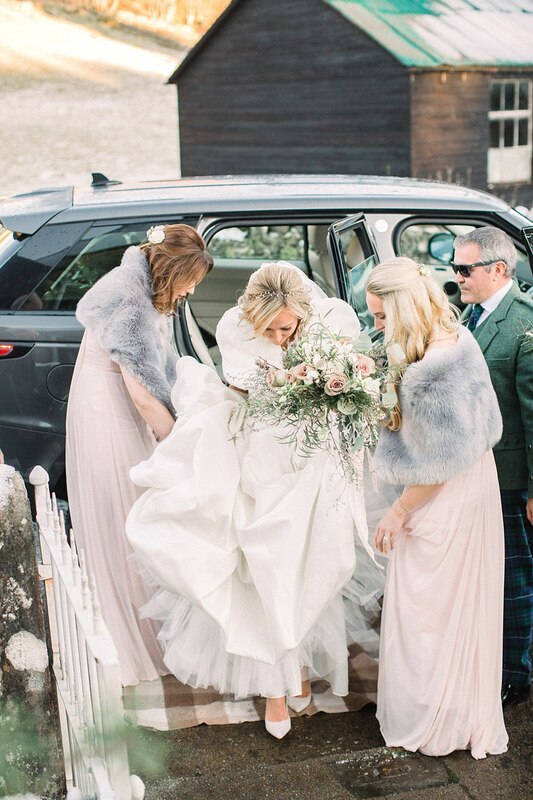 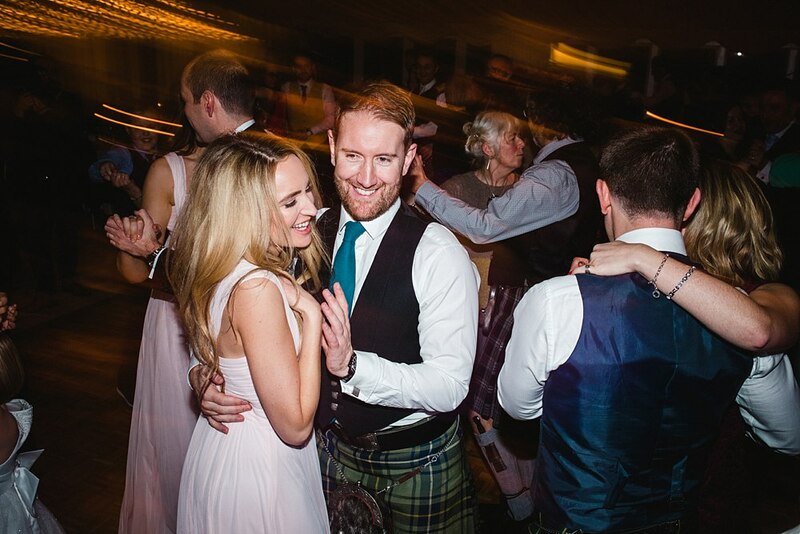 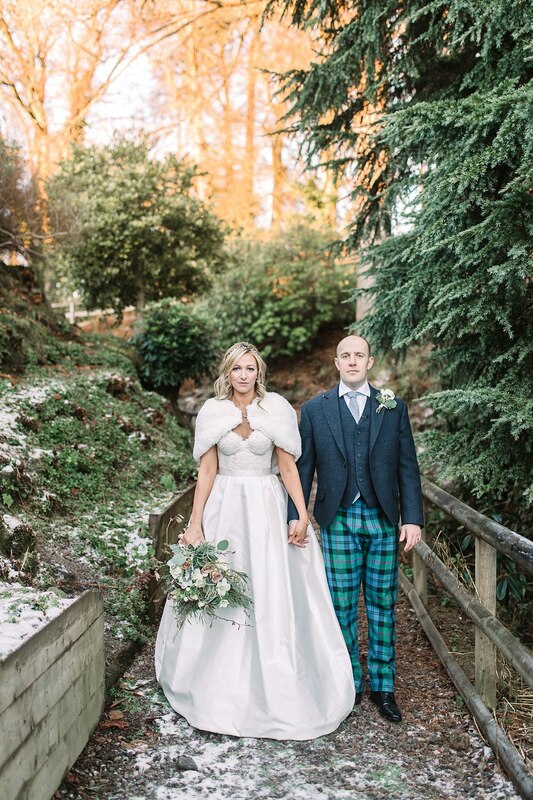 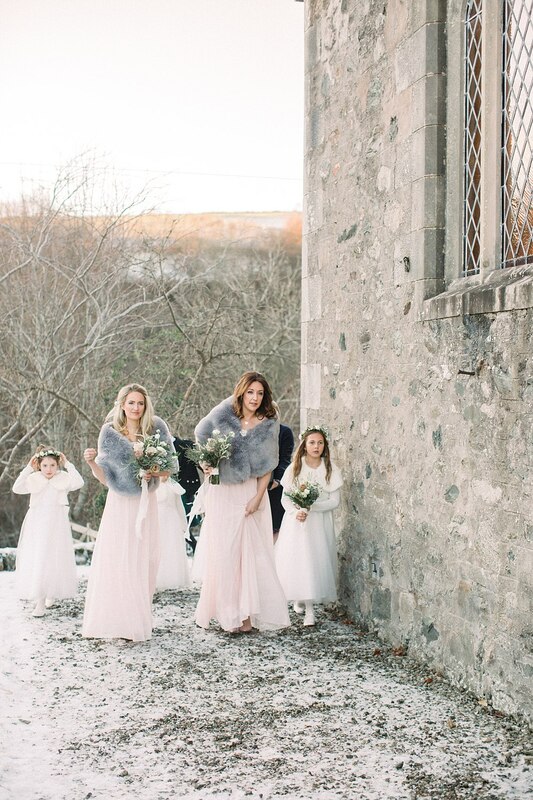 So excited to share with you all these highlights of one GORGEOUS winter wedding in Perthshire Scotland. 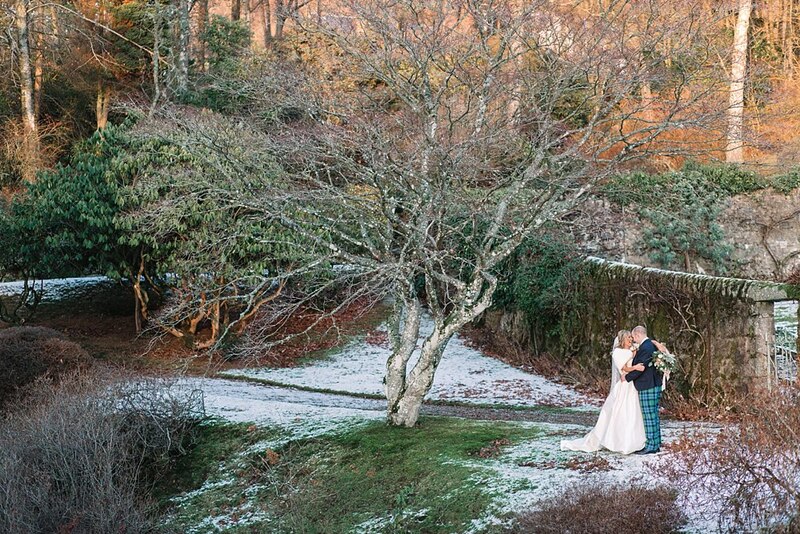 Absolutely adore photographing a wedding in beautiful Perthshire! 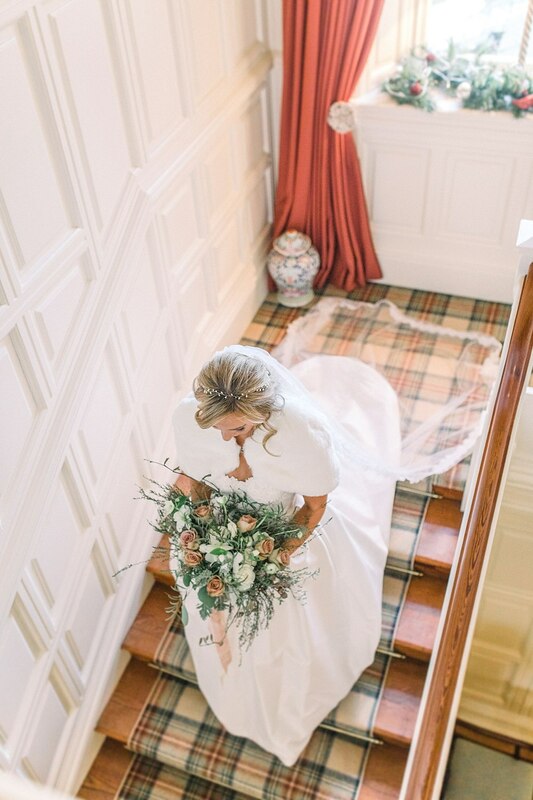 and we were really looking forward to capturing this day as Jane is an interior designer so we knew it would be incredibly styled. 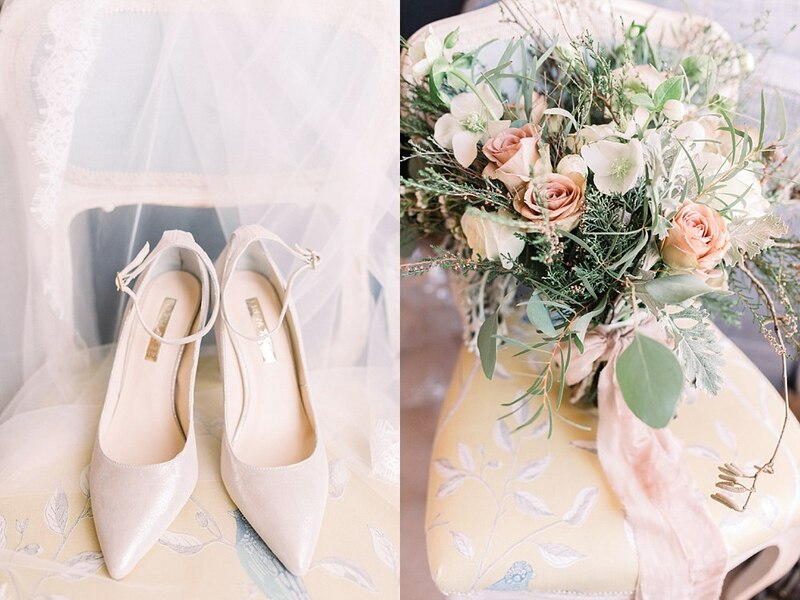 Have a peek at her website here! 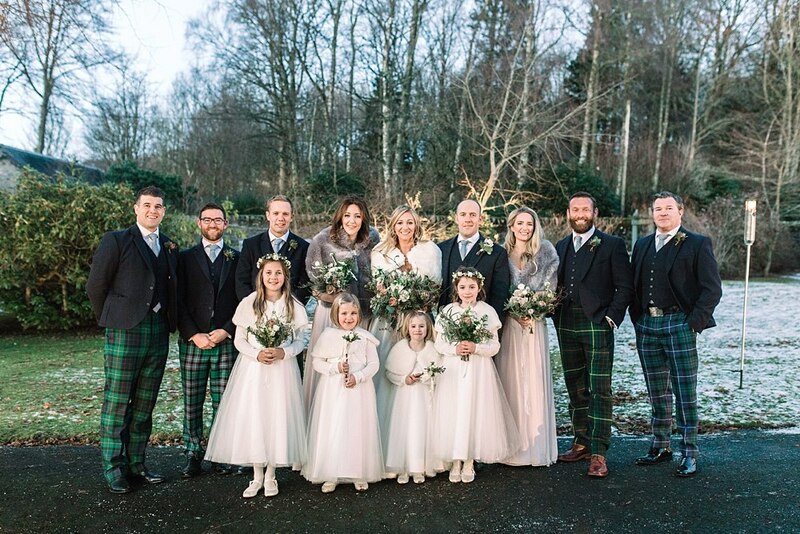 It was a beautiful crisp and frosty day and to say we had a great time hanging out with Jane and Greig and their bridal party and guests is an understatement! 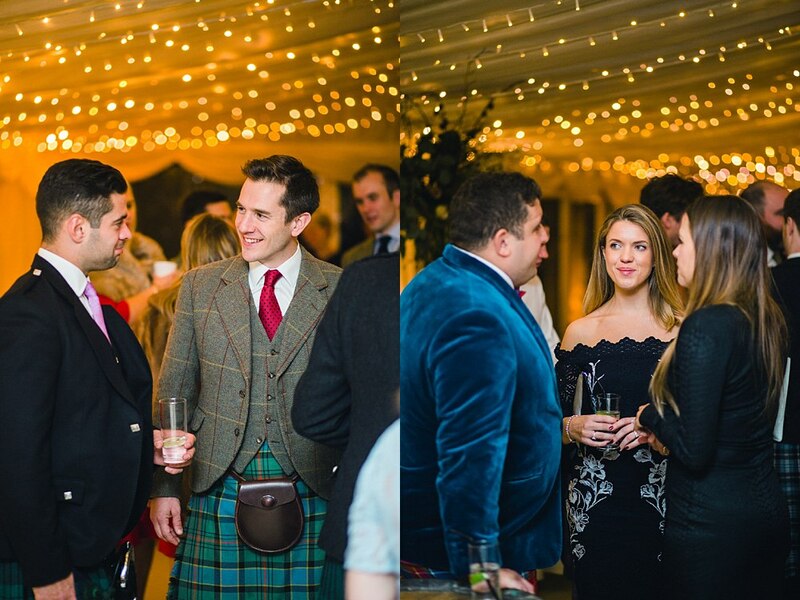 We also had a great time working with incredible suppliers! 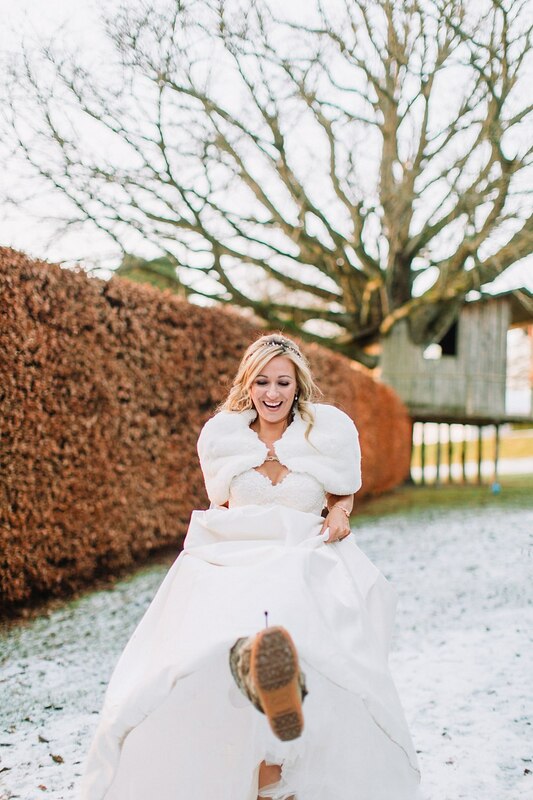 Wishing you both a lifetime of happiness guys! 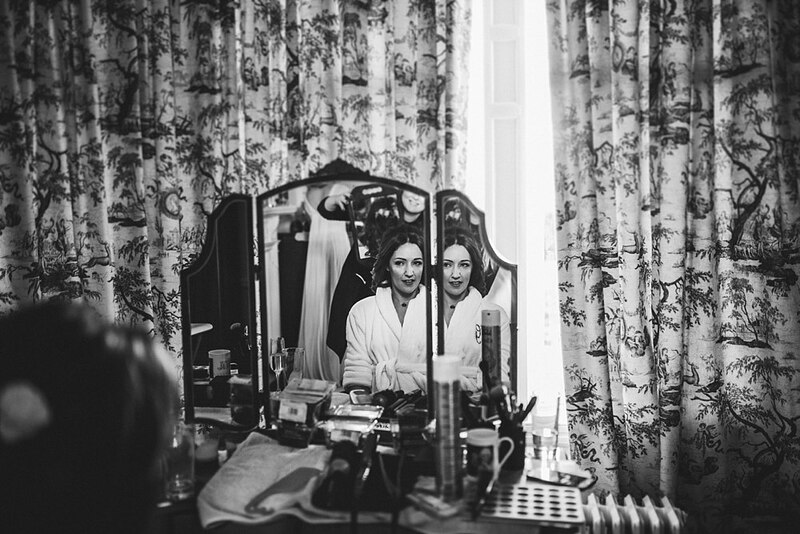 It was an absolute pleasure to capture your wedding day! 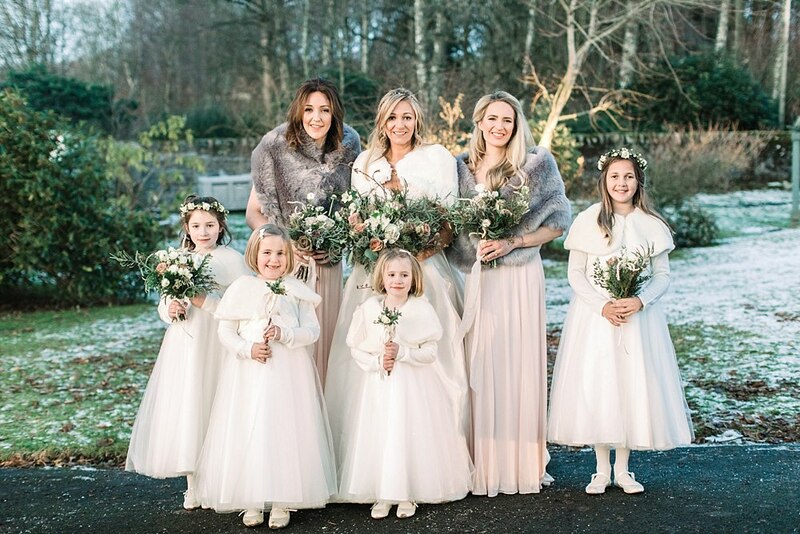 As mentioned above here is a list of star players involved in making their day as perfect as could be! 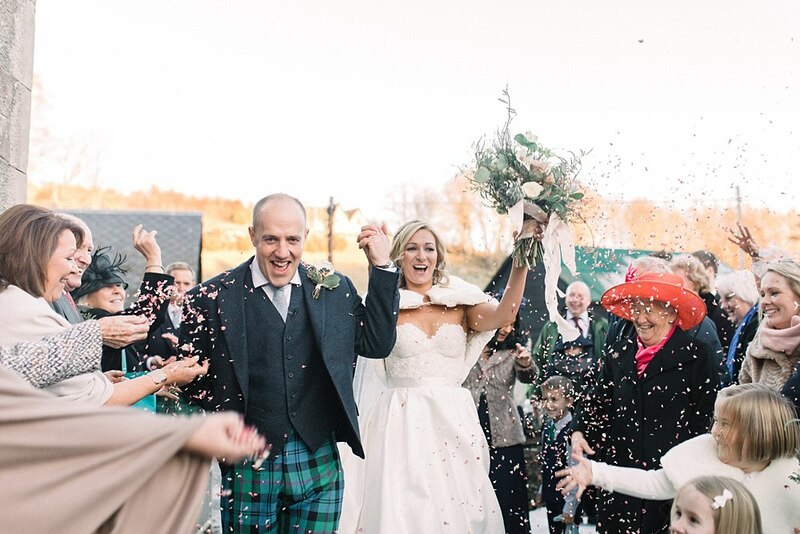 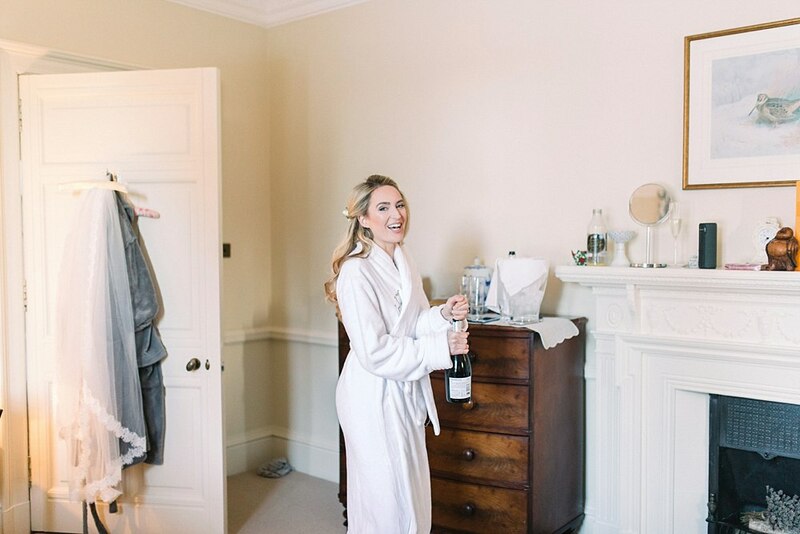 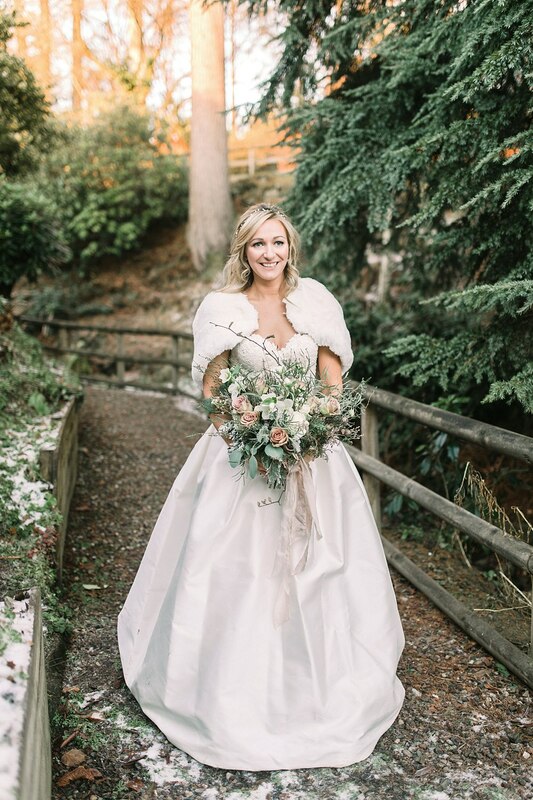 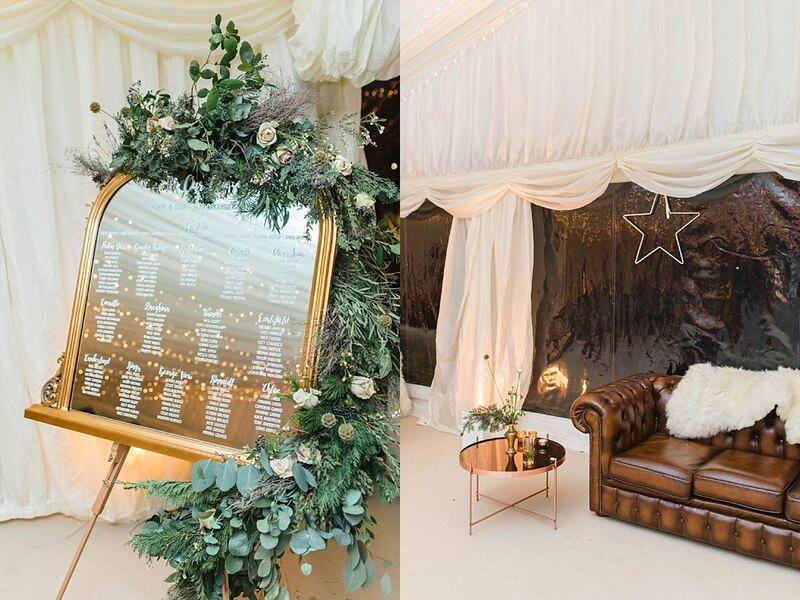 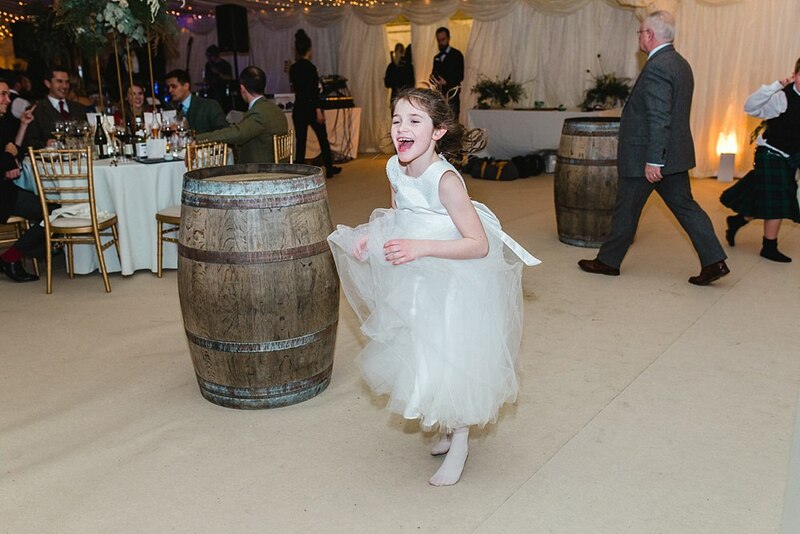 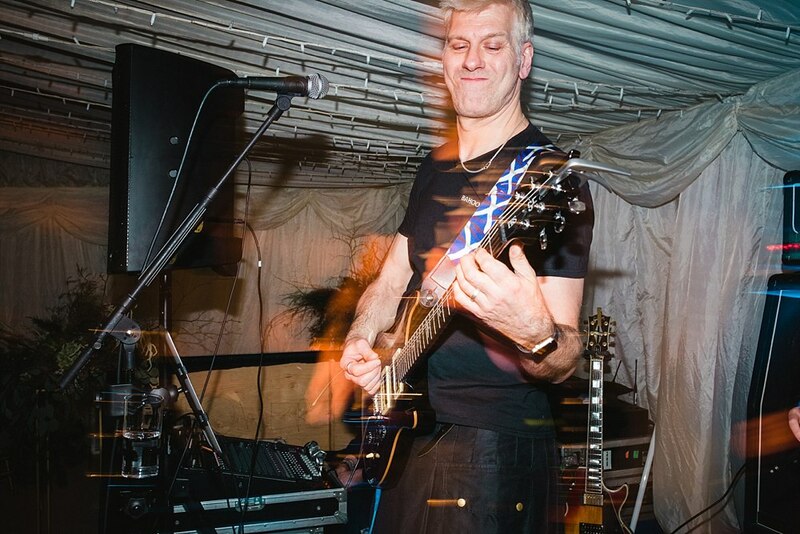 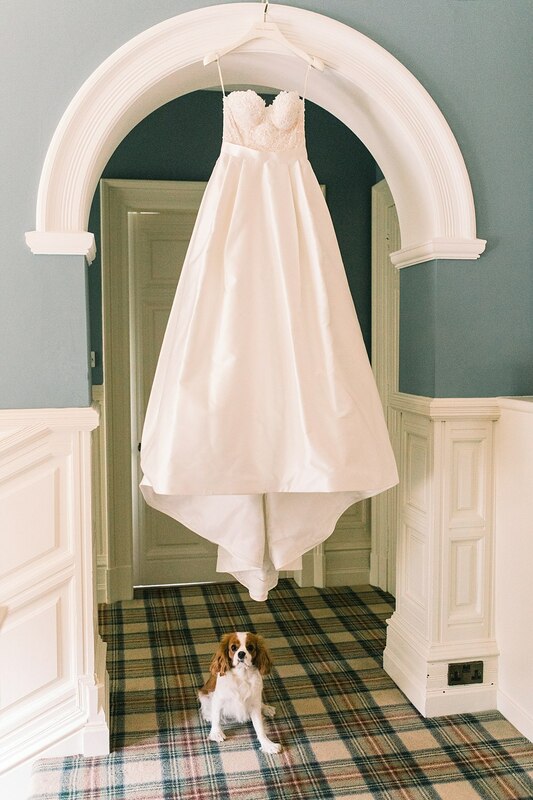 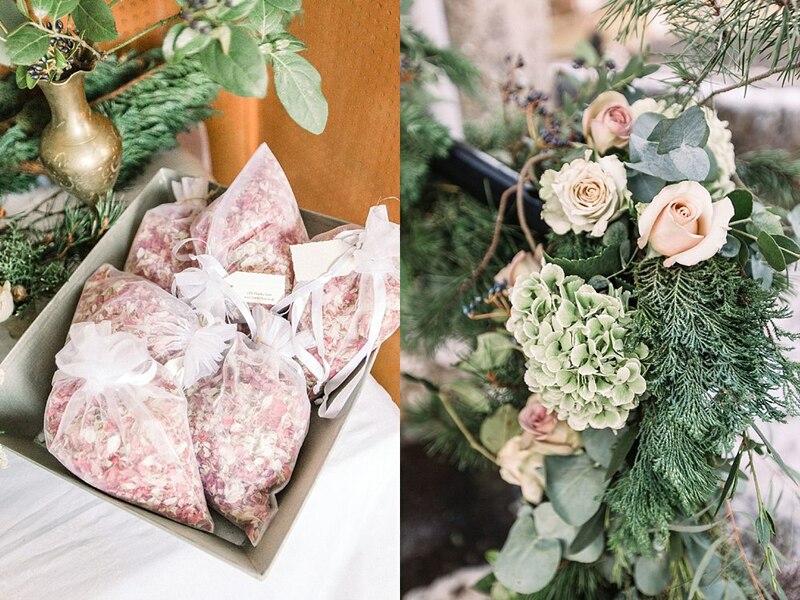 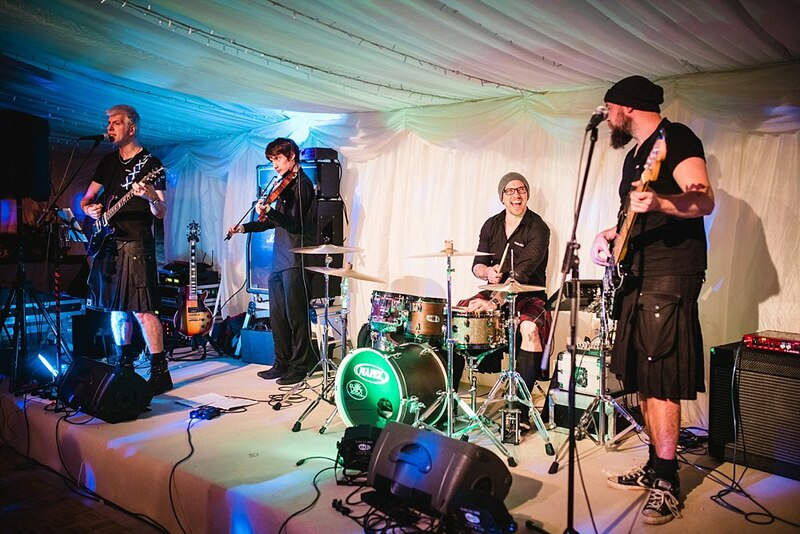 Have a peek at more wedding highlights here!